TAKE SHOTS WHERE THE PARTY IS, WAS AND WILL BE. Taking pictures with your friends about all the good times you are having while going out equate to priceless memories. 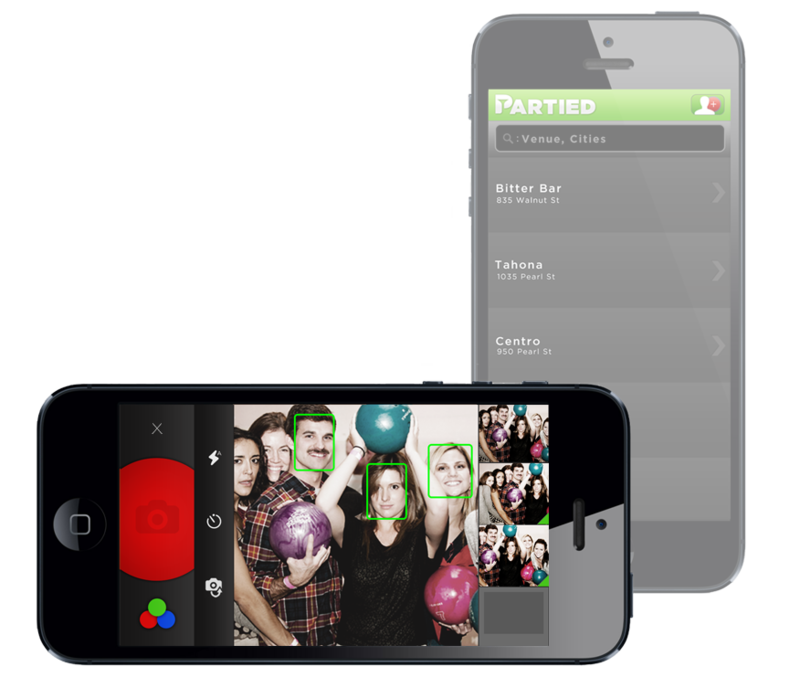 Using Partied to do so promotes the venues you Partied at and shows the other users where to be. Simply turn your device sideways and it will automatically turn on the camera so you are always ready to take the best shot. 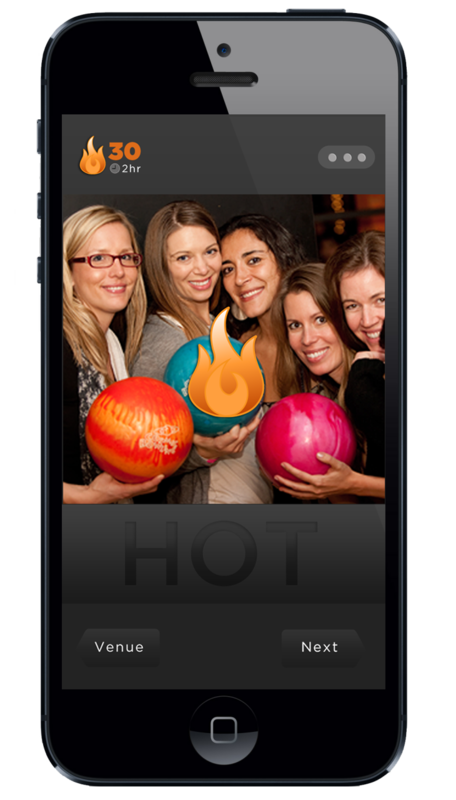 When looking at the venue's live feed of shots there is one extra thing you can do to help promote that venues ranking. Simply double tap the photo that you think is hot. This will help us deliver the hottest venues to you throughout the night. Feel free to email us to provide some feedback on our application, give us suggestions for new features and or just say hello!